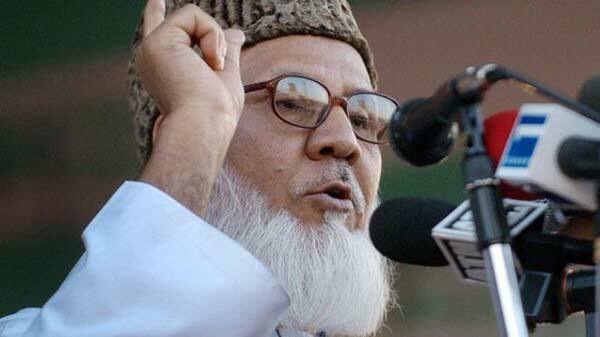 Dhaka, Bangladesh (BBN)-Bangladesh’s Supreme Court on Wednesday upheld the death sentence given to Jamaat-e-Islami chief Motiur Rahman Nizami for crimes against humanity during the nation’s war of liberation against Pakistan in 1971. In October 2014, a special tribunal sentenced Nizami after he was convicted of multiple charges for his role as a top organiser of a militia that aided the Pakistani military in committing genocide and other serious crimes, reports the Hindustan Times. The Supreme Court’s appellate division, comprising four judges led by Chief Justice Surendra Kumar Sinha, announced its verdict after Nizami appealed against the previous sentence, removing the last legal hurdle to his execution. If Nizami does not seek and get presidential clemency, he will be hanged. Responding to the verdict, the Jamaat-e-Islami announced a day-long general strike across the country for Thursday. Law minister Anisul Huq said Nizami’s execution will take place very soon unless he seeks a review of Wednesday’s judgment. Nizami will also be able to request the court for a final review of the verdict but it is unlikely there will be any change of the decision. The prosecution expressed satisfaction but defence counsel said Nizami was deprived of justice. The top court upheld the capital punishment in three charges and commuted the death sentence in one and life imprisonment in two. It also commuted two other life imprisonment penalties. The special tribunal, which had sentenced Nizami to death on four charges, had said in its verdict that death would be “the only fitting punishment for the terrible crimes” he had committed. Nizami had acted as top commander of al-Badr, the militia that killed dozens of teachers, journalists and others after kidnapping them from their homes just before Pakistan surrendered on December 16, 1971. He was also chief of the Islami Chhatra Sangha, the Jamaat-e-Islami’s student wing, in 1971. After Prime Minister Sheikh Hasina set up the special tribunal in 2010 to deal with war crimes, four war criminals, three Jamaat-e-Islami leaders and a Bangladesh Nationalist Party leader have been hanged. 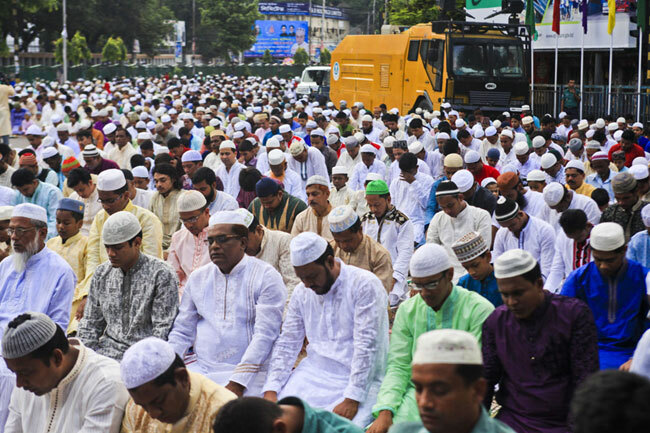 Observers said Hasina’s determination to act against such suspects could change the political landscape. In 1971, Pakistani soldiers and local collaborators killed tens of thousands of people, raped some 200,000 women and forced about 10 million to take shelter in refugee camps across the border in India, which helped freedom fighters take up arms against the well-trained military of the erstwhile West Pakistan.